Collecting can be a curious thing. 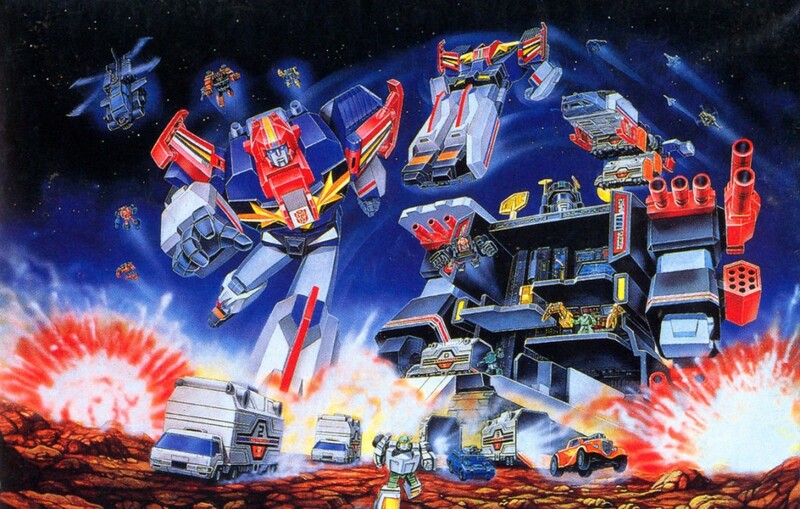 To outsiders, they may think that Optimus Prime must be the rarest, most expensive and sought after Transformer s there is, similarly with the general public and Star Wars thinking that Vader or Boba Fett are the hottest of the hot. 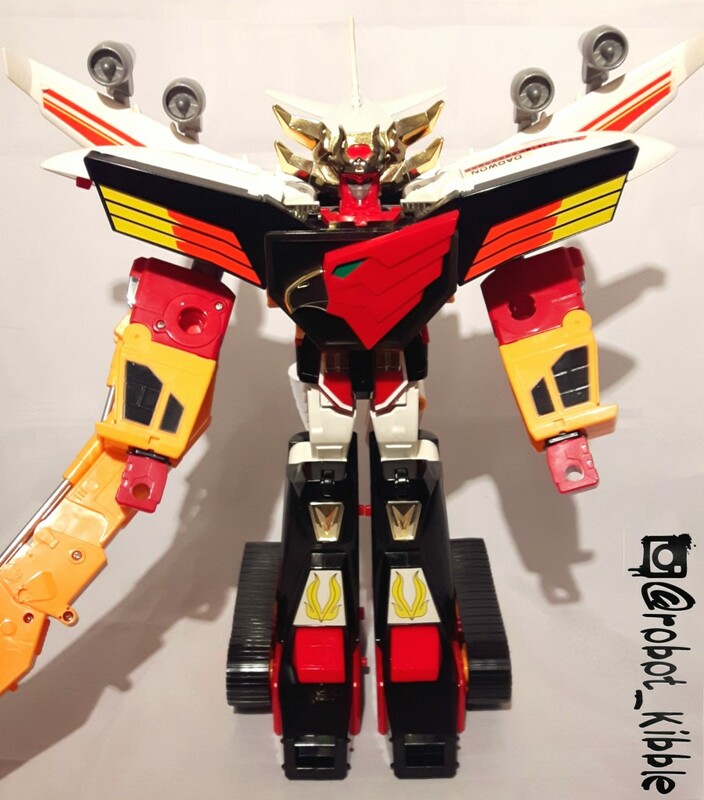 The truth is that yes, while the majority of fans WILL want these figures, so did the majority of kids back in the day, and as such they are easy to find and the majority of collectors will have long had these key “foundation” items in their collections. 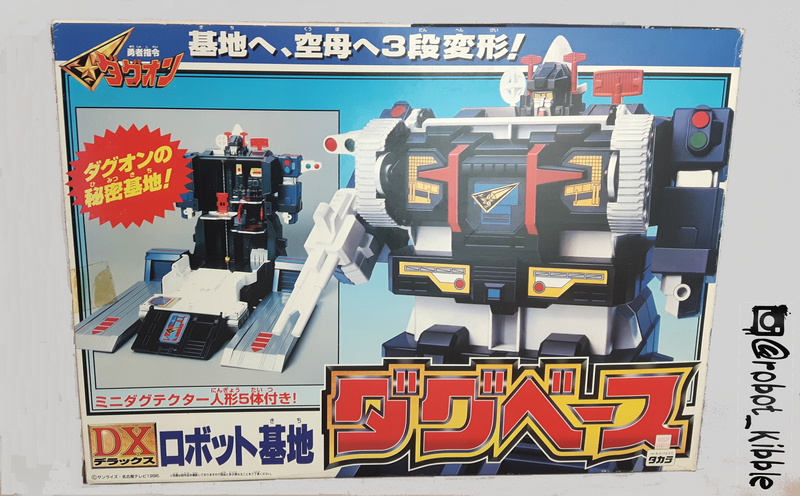 Sure, a C-10 MOSC Darth Vader 12-back will run more than a loose example, as will a sealed Goodbye Convoy or VSX set, but mostly you have to venture into the obscure to find the true rarities. The truth is, there are four distinct categories; easy to find items, hard as nails to find items, expensive items, and then ungoldy expensive “grail” items. 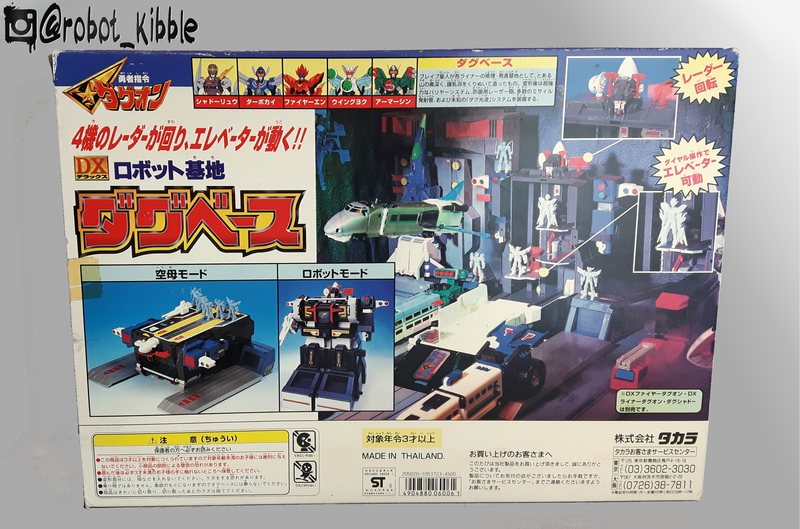 In my experience, POTF Yakface is one of those expensive items – much like a complete Scorponok or Typticon – that are REALLY easy to find, everyone and their kid brother has had one for sale at some point. 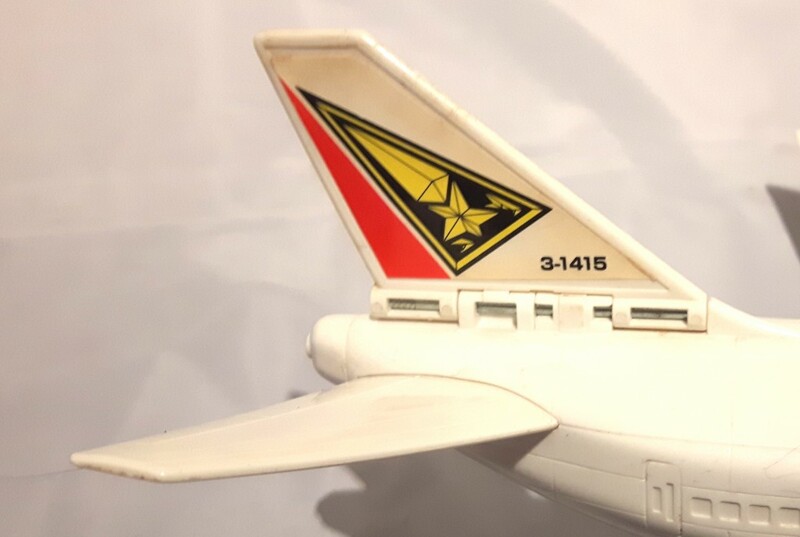 Sometimes, much less expensive items are much harder to find at shows, stuff like the Turbomasters or Predator Jets, which don’t sell for much in UK / Europe, can be a real chore to track down. The comic-book world is very similar, but with much more choice available you’ll always see hundreds of different dealers all selling the same “hot” books for hundreds of times the original cover price, while trying to find “unpopular” books with a low guide price value is much, much harder to do. Rarity does not always dictate value. To get to the fourth category of ungodly expensive items, we’re usually talking about test-shots, unique items, or lucky draw figures. 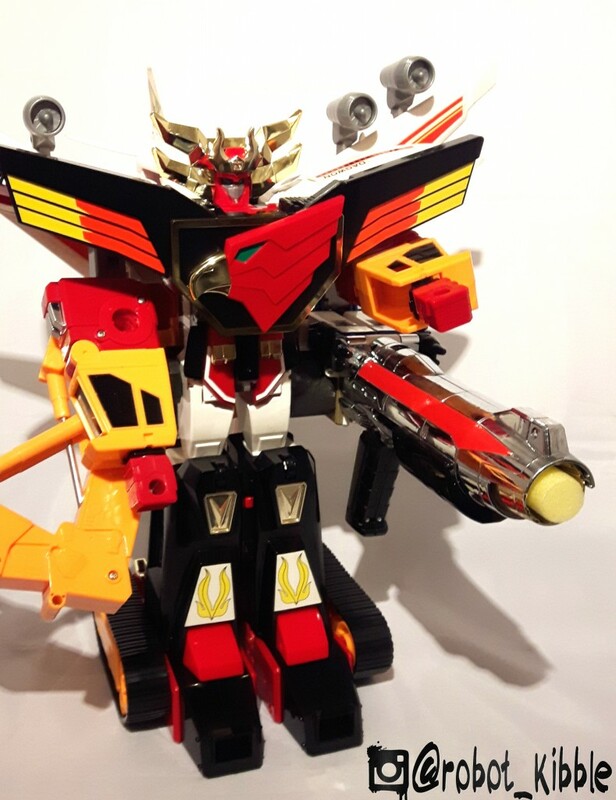 These are things that not every collector can afford, and some collectors just don’t like. 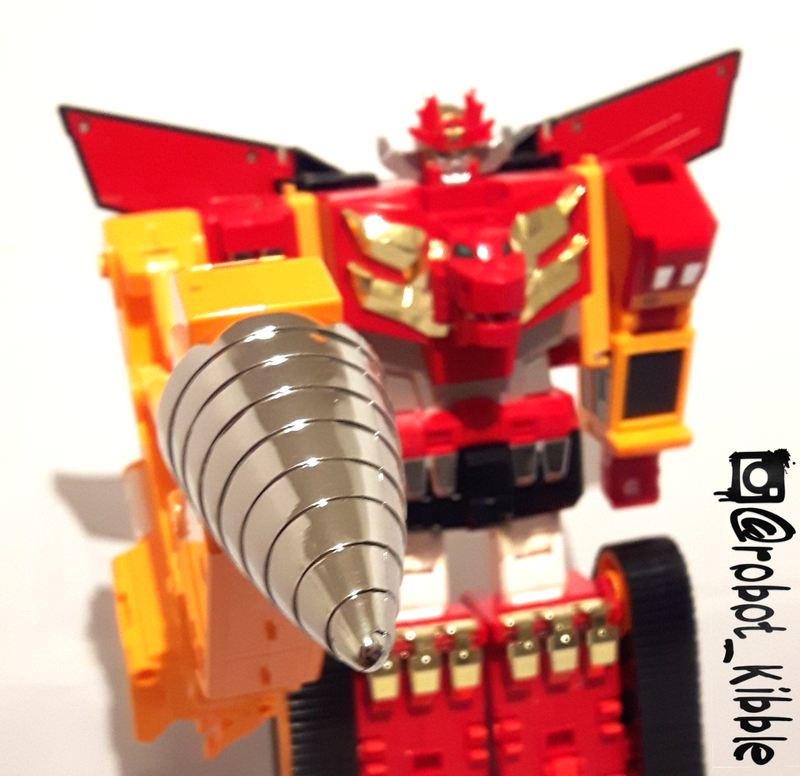 For me, test shots mostly hold no real appeal, same with the majority of Lucky Draw toys (although I can always be tempted by black repaints damnit!). I collect mainline toys with a factory finish, and as such I tend to avoid all Gold / Silver chrome toys, resin casts, test-shots, clear toys, or “battle damage” customs, as much because I don’t like them (although I like seeing them in other people’s collections and at shows) as I don’t have the money or space, and every collection needs a cut off. I’ve often felt that a great collection is as much defined by what ISN’T in it, as what is in it. 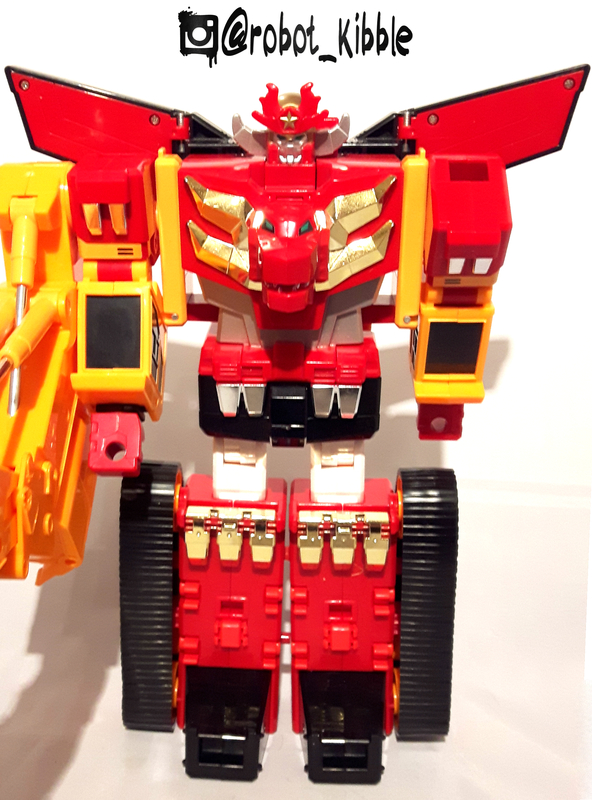 But if you collect mainline toys and have a sense of completionism about you, the “towards the end of a line and no-one wanted it” syndrome can be a real pain. Which brings us to Grandus. 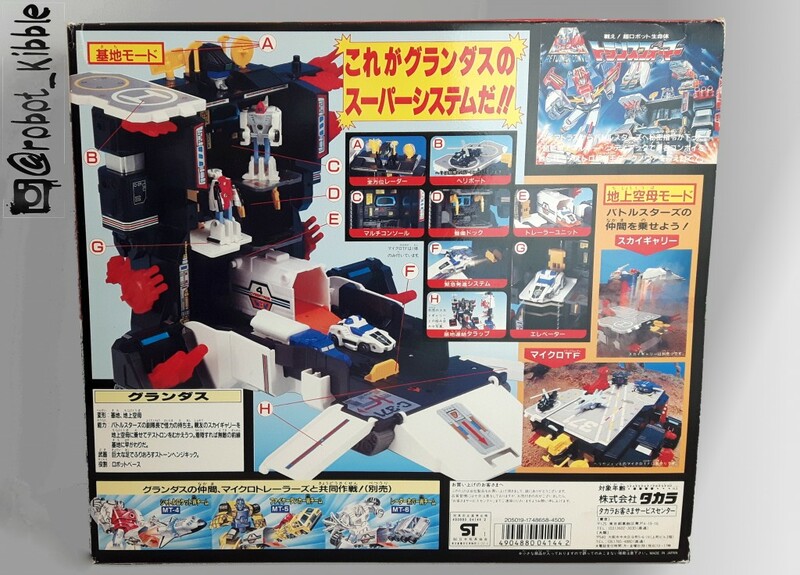 Released in 1991 exclusively in Japan as part of the later day Micro-masters “Return of Convoy” subline, this limited toyline featured three major releases with Grandus, Star Convoy, and Sky Garry, as well as the introduction of the combining Micro Masters with Sixliner (all of which were released in the West 10 years later as part of the Universe line and will be featured in a future blog, including the rare chase figures! 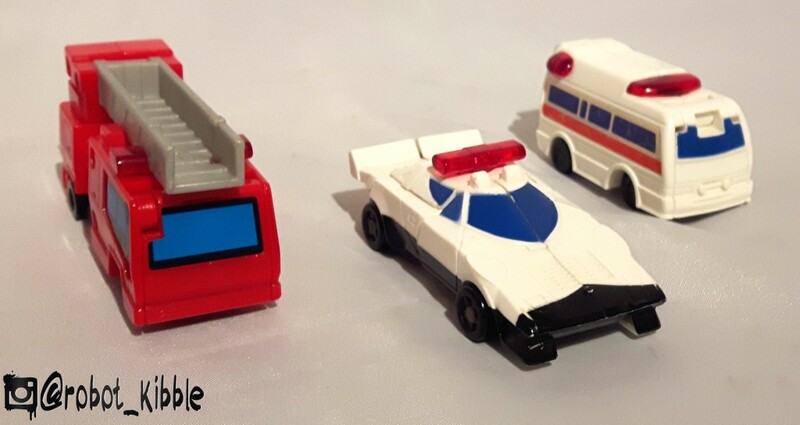 ), and repackaged versions of the Micro Master teams all of which came with numbered Micro Trailers. 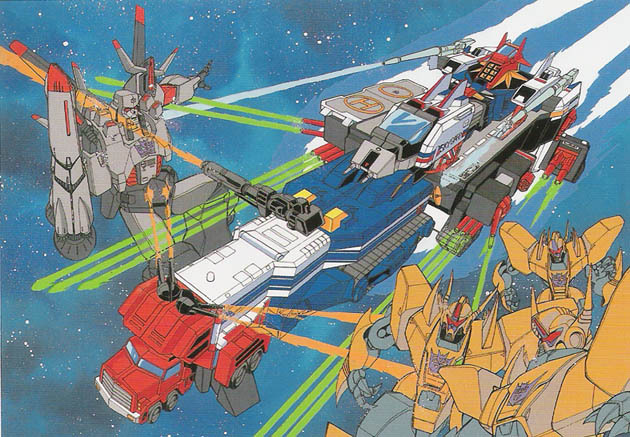 The only fiction the line had was in the form of the Battlestars Manga, as the TV show hadn’t been renewed after the single episode of Transformers Zone had failed to gain support for an ongoing series the year before. You can’t really see from the front, but check out the funky claw hands below. Despite little to no fiction appearances, Grandus has become one of those extremely hard to find and thus expensive end of mainline toys. A good example, complete in a box can run up to $1,000, but for those willing to hunt around, he can be found a little cheaper sometimes. 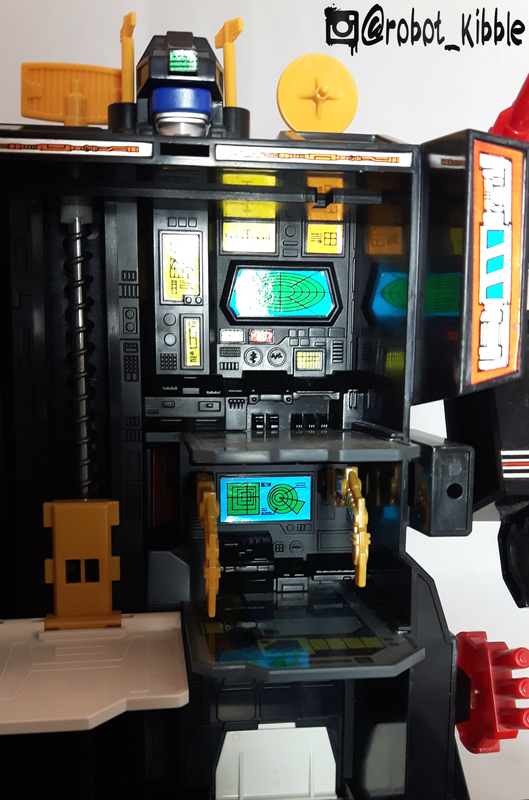 I got a great deal on mine, who is largely in great condition as seen above, but even then one of the accessories is missing (the missile pod, I’ve had two sent to me but they’ve both disappeared en route strangely, at a cost of $40 each), and the helicopter pad has badly yellowed and will need replacing. 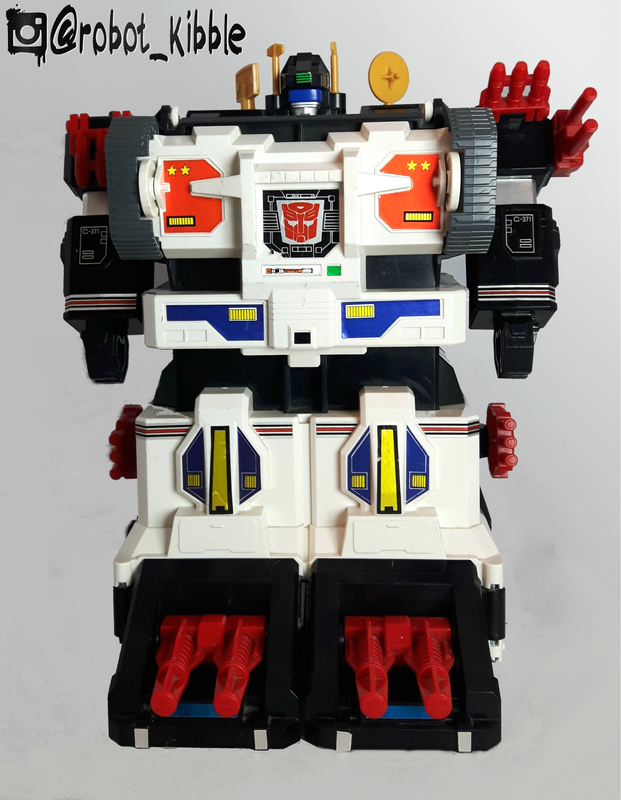 Grandus is a fairly big toy, and certainly chunky. Whilst not up there with Fort Maximus, or even Metroplex, his blocky nature makes his proportions tricky to define and he casts a mirage of being bigger than he really is. 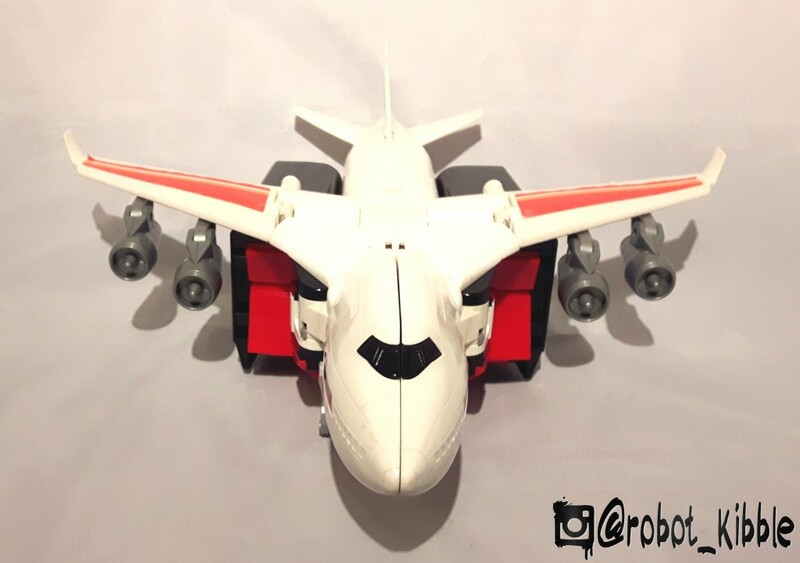 Transformed into his rather nifty aircraft carrier (not a patch on the USS Flagg), he might look a little basic, but it serves a purpose I’ll address after the next picture. There is no denying that Grandus is a brick. I’m okay with that. It’s a comment that often gets thrown around as a pejorative term to describe the lack of poseability in those early G1 toys. People who’ve come to collecting Transformers later in life, through Beast Wars or even Bayformers don’t have the bittersweet tinge of nostalgia colouring their perceptions, and it can be hard for some people to see the early figures as the charming quantum leaps of toy technology they really were, compared to the modern-day Masterpieces we’re darn lucky to be getting now that many people take for granted. 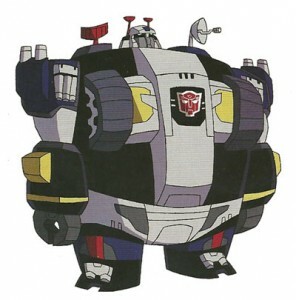 Grandus takes brick syndrome a step further than most, and some people use it as a way of mocking the figure, quoting the normally excellent TFwiki; “He transforms from a short fat box on its stomach, to a fat box with a base sticking out of its stomach, to a fat box standing up. 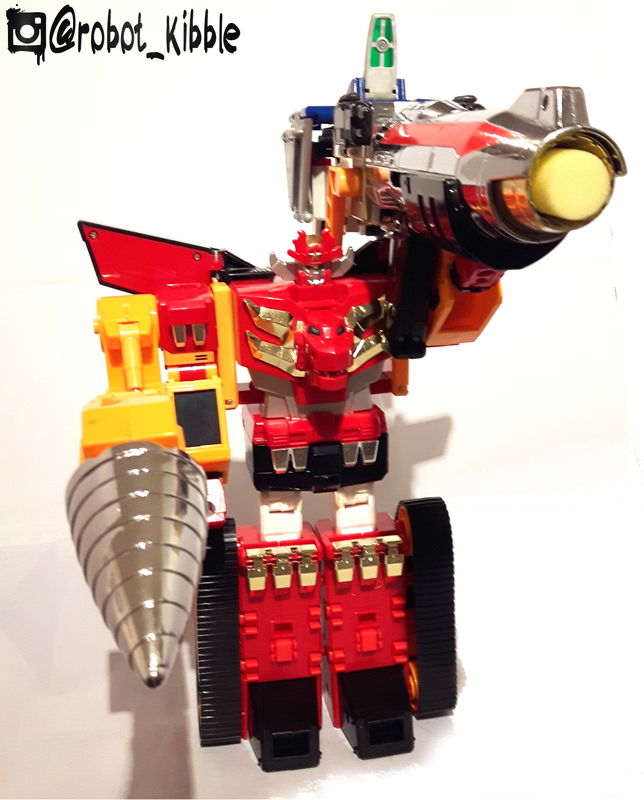 The inventor of the Triple Changer is rolling over in his grave. 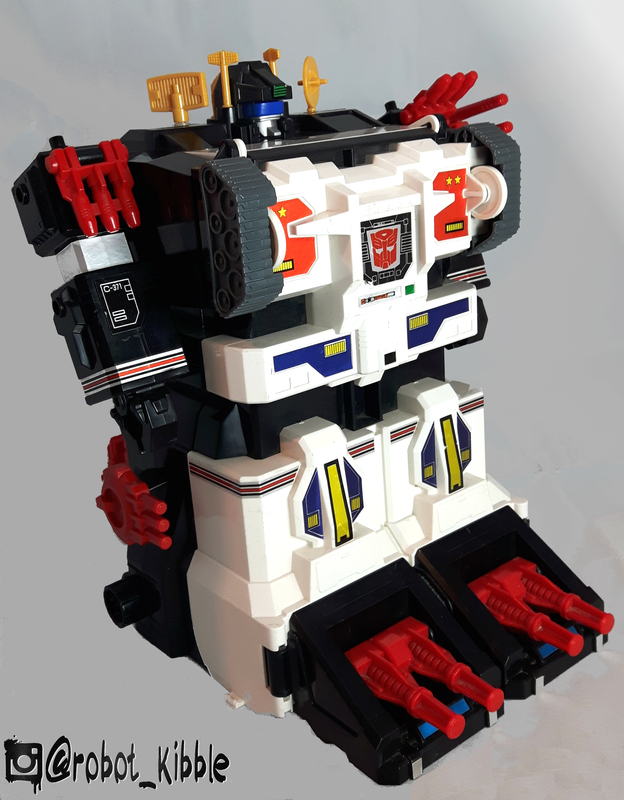 A terminal point G1-era city-former, he is painfully simplistic and bricktastic in robot and vehicle modes, compensating with … an arsenal of weapons, as well as Micromaster ramp and base modular compatibility”. I think they missed the point completely. 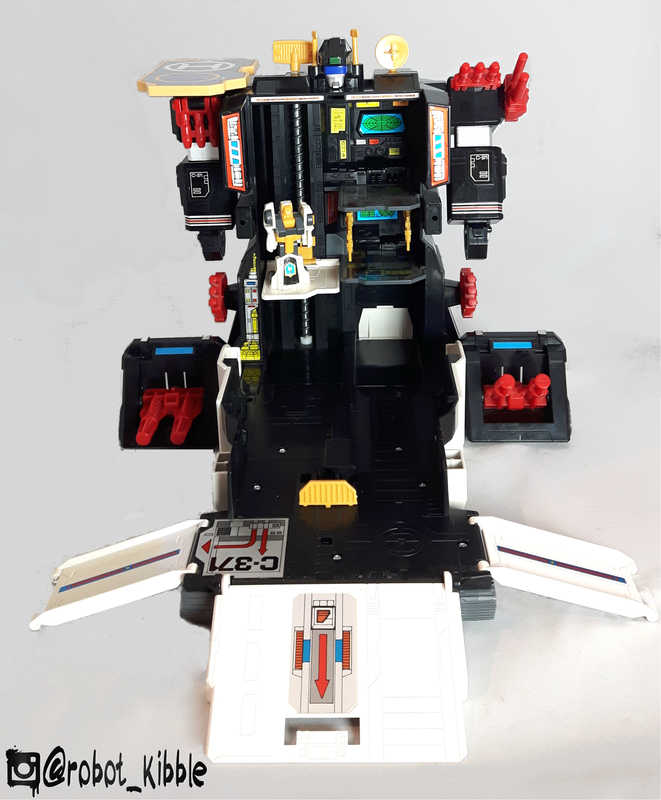 Sure, he may be a brick, but he wears it on his sleeve so much it pretty much becomes a play feature, and I believe the Micromaster ramp and base modular compatibility came first. Form follows function, and on this, Grandus wins. 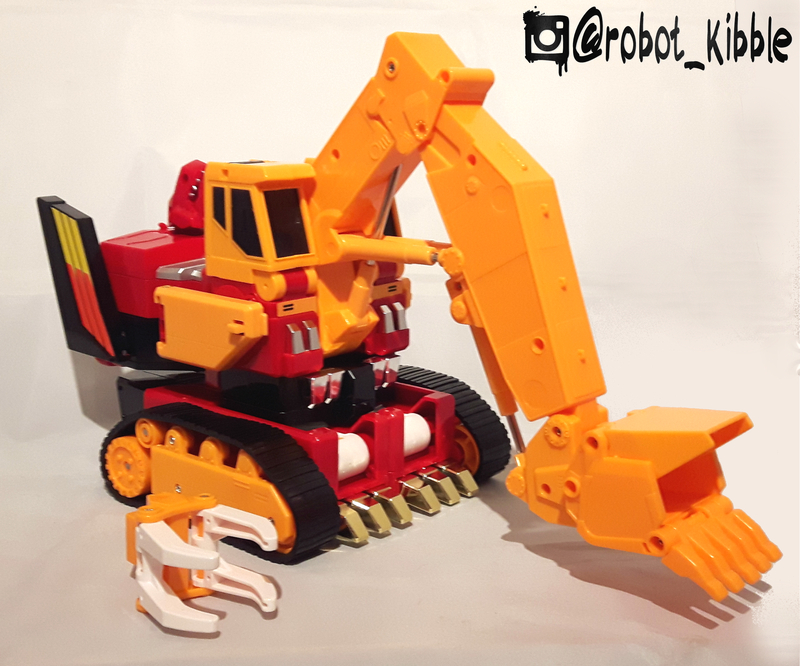 Take a look at all the detail inside him. 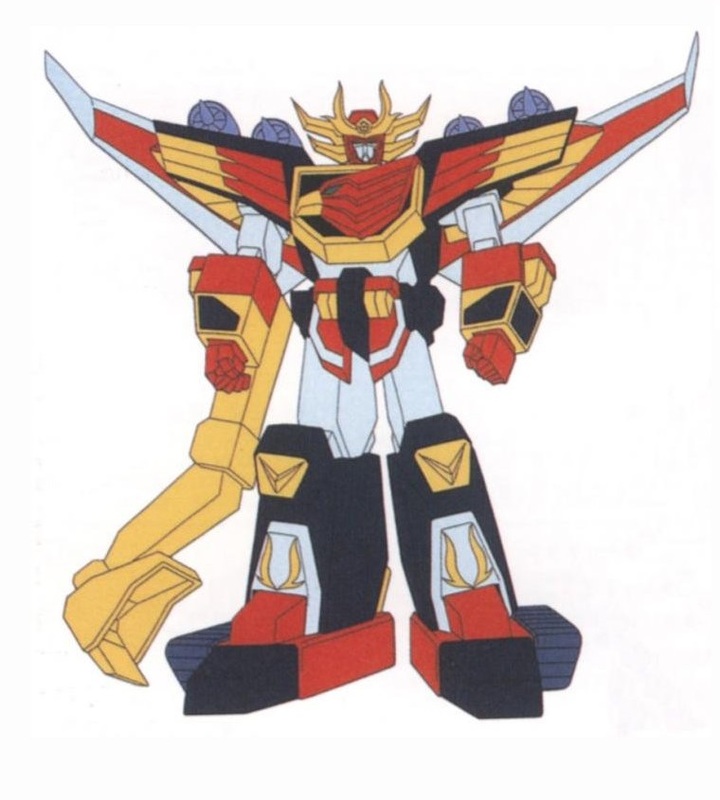 I sometimes think people forget that Grandus is as much a playset as he is a robot in his own right. If Grandus is a brick, then The Ewok Village is a block of plastic that just sits there, the Kenner Death Star is just a tower with no points of articulation, and the TMNT Technodrome is just a round brick. We do collect toys after all. True, he does only have two points of articulation with his arms, but this still goes one step beyond his Countdown and Sky Hammer contemporaries by being a robot in his own right, not just a playset / vehicle named after the central figure. 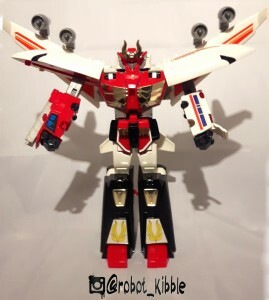 If that was the case, the Grandus set would have been called Spinner, after his Micromaster companion we’ll get to in a minute. 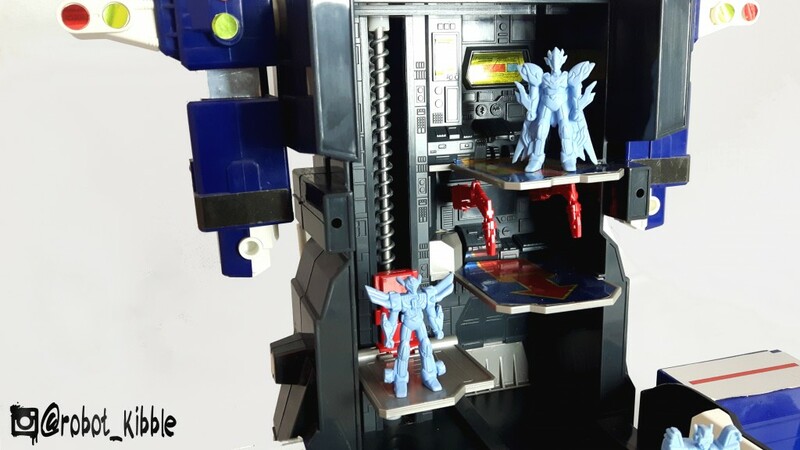 Take that best Megatron figure we never got! 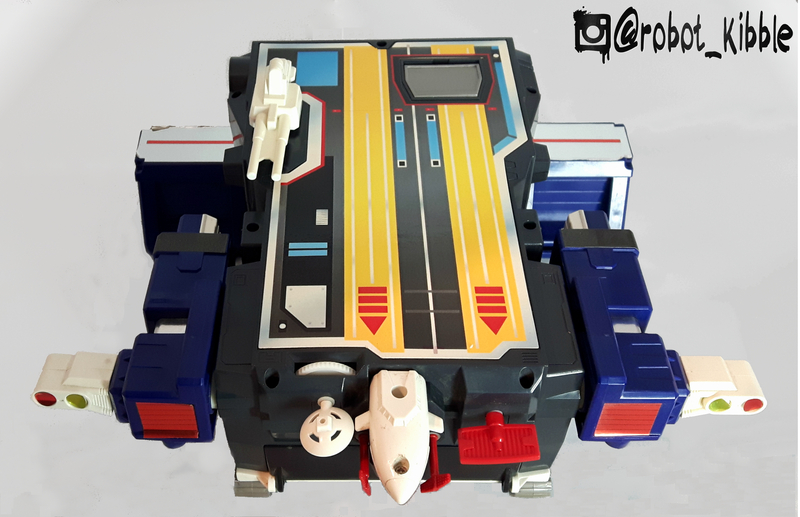 Not only can Grandus join up with ANY of the Micromaster bases for a myriad of different combination, not only can his motorised features can be powered by Star Convoys tracks as part of his rarely seen base mode, but that’s just his base mode! 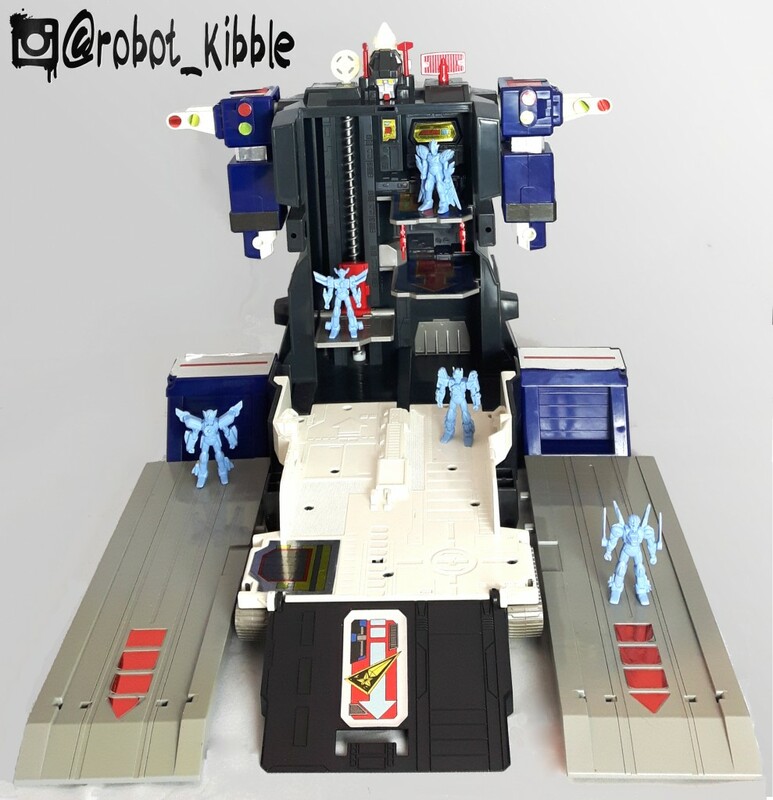 He can also hook up to Metroplex in aircraft carrier mode, or be dragged along by Dia Atlas, 0r – most impressively – he can also link up with his line mates Sky Garry and Star Convoy to make the Triple Combination Battlestar Attack Base (unpictured as it doesn’t fit in my light box, but once we’ve had a look at Sky Garry and Star Convoy I will show this super mode. This blog is here for the long haul, so comfort yourself with the above artwork for now). So, yeah, eat that Overlord and your awesome but limited use base-mode. 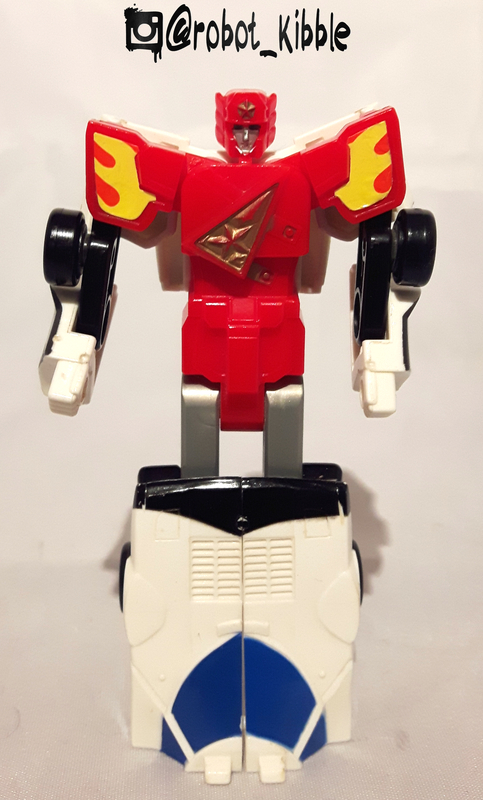 Spinner is the most Brave looking Micromaster I think I’ve ever seen in both modes, moreso than the Micromasters that actually came out in Brave (oh God, he’s on about Brave again – Editor). 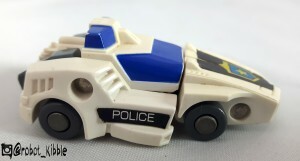 He’s hardly the first Transformer to use a police theme, but the colouration and the way the shield is framed is straight out of Brave Police J-Decker – don’t believe me? Well watch this space, we’ll be covering Brave more in the coming months. 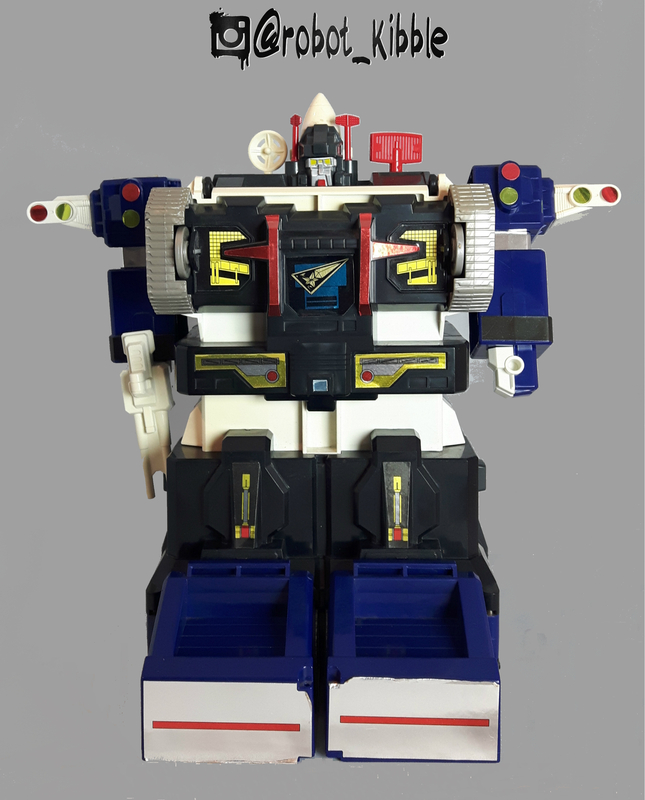 So that is G1 Grandus, a big hunk of plastic love. 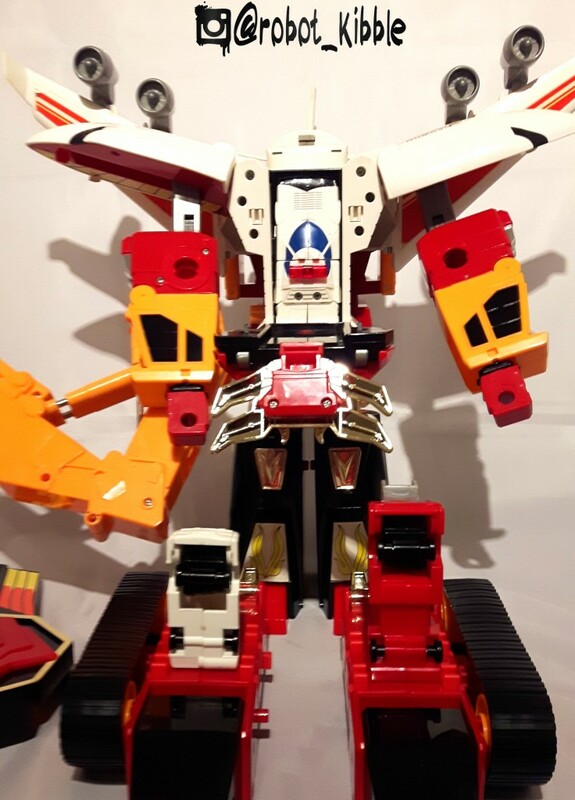 Unfortunately, we’ve never had any other toy versions of the Grandus character, and he’s yet to turn up in any Botcon fiction, or even James Robert’s obscurathon feelie comic More Than Meets The Eye. 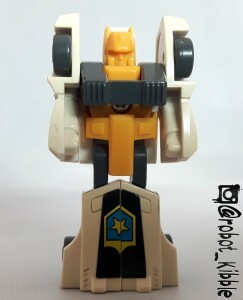 Thankfully, those are not the last bastions for the unloved, Transformers Animated makes up the holy trifector and adopted Grandus with a lovely version of him which, sadly, never saw a toy release. 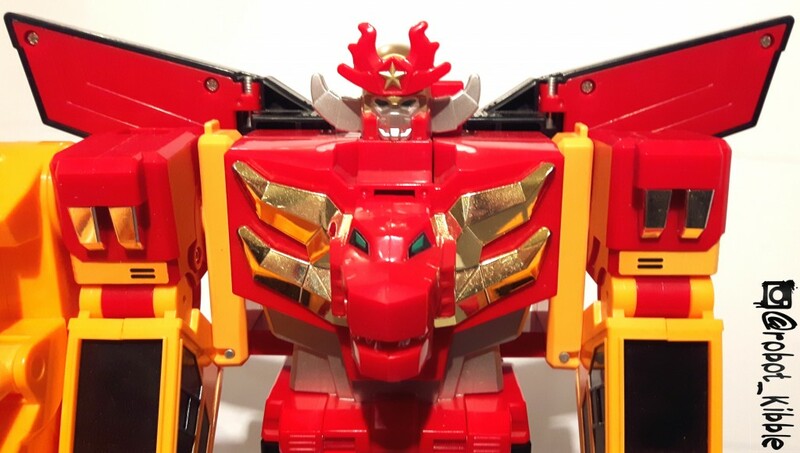 Pictured below was the very first tease of Animated Grandus re-imagined as a sumo-wrestler, released by the awesome Derrick Wyatt on his blog. 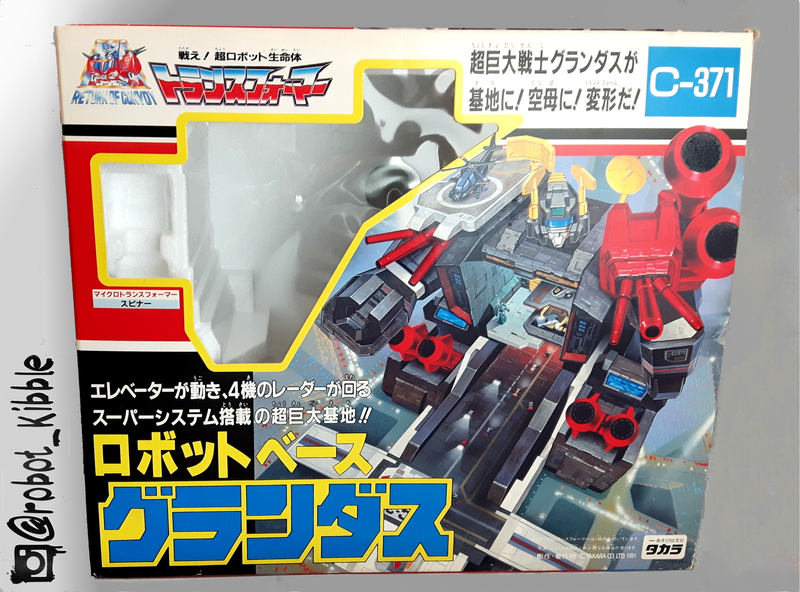 Hasbro gave us two of these at least, and I helped see the release of two more, so that’s not bad. 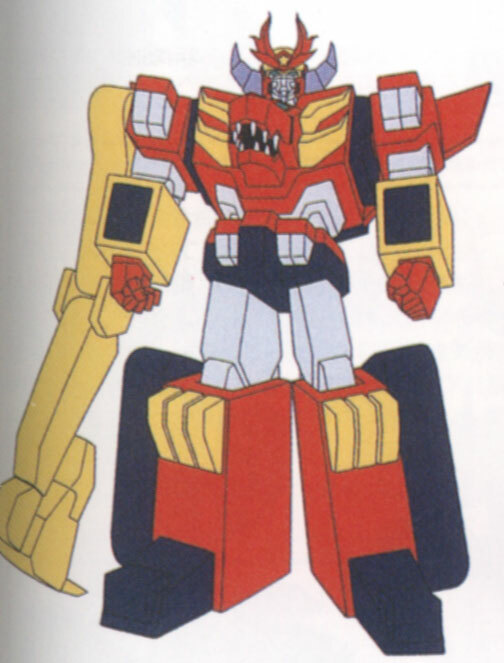 As well as appearing in the Botcon 2012 Animated Sunticon-job comic fiction, Grandus did make it into the actual cartoon itself, along with his official mold-mate retool Dug-Base, officially part of Transformers for the first time. 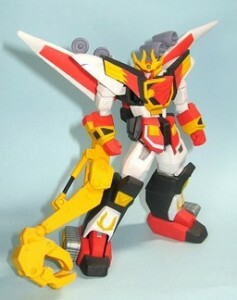 From the Brave of Command Dagwon series, Dugbase was a retooled version of Grandus. 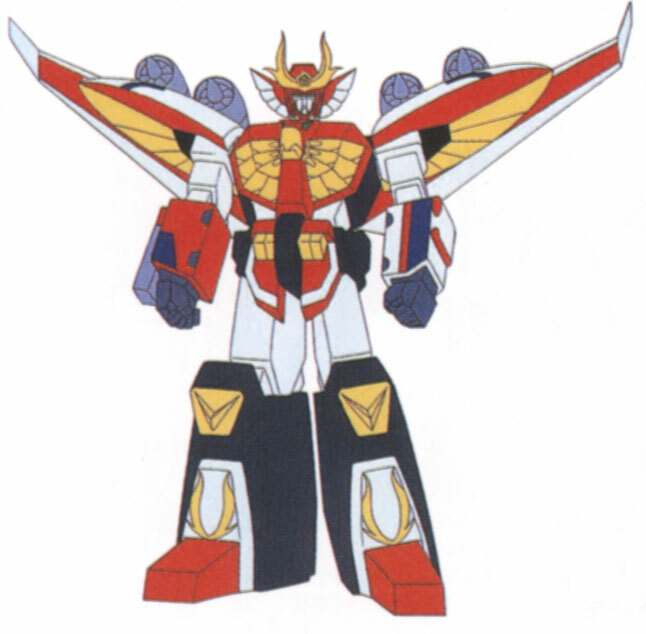 Like other latter-day Transformers that never got recoloured or reissued, Grandus was repurposed for the Brave line. Dagbase is an awesome toy, and tends to retail MISB for about 1.5th of the price of Grandus, so for some he is an excellent stand-in if you just really want to own the mold without skipping a mortgage payment, but he’s an excellent toy in his own right and thanks to DJW and the Animated cartoon, you have an excuse to annoy the Brave purists, slap an Autobot faction logo on him and port him right over to your TF collection. Look at that face! Not only does he look stoic and serious compared to Grandus, but he’s already well equipped to see most 3D movies. His base mode feels even more city-like than even Grandus with the inclusion of two very Fortress Maximus reminiscent ramps that enable the various trains (so many trains) that make up the Brave line to interact with him, and the accompanying Decoy-esque solid Dagwon figures show the difference in the idea of scale between Transformers and Brave – most of the Brave figures are huge, especially when combined into their final forms where they often can reach Fort Max scale, and each one of the included figures represents a full-size character. 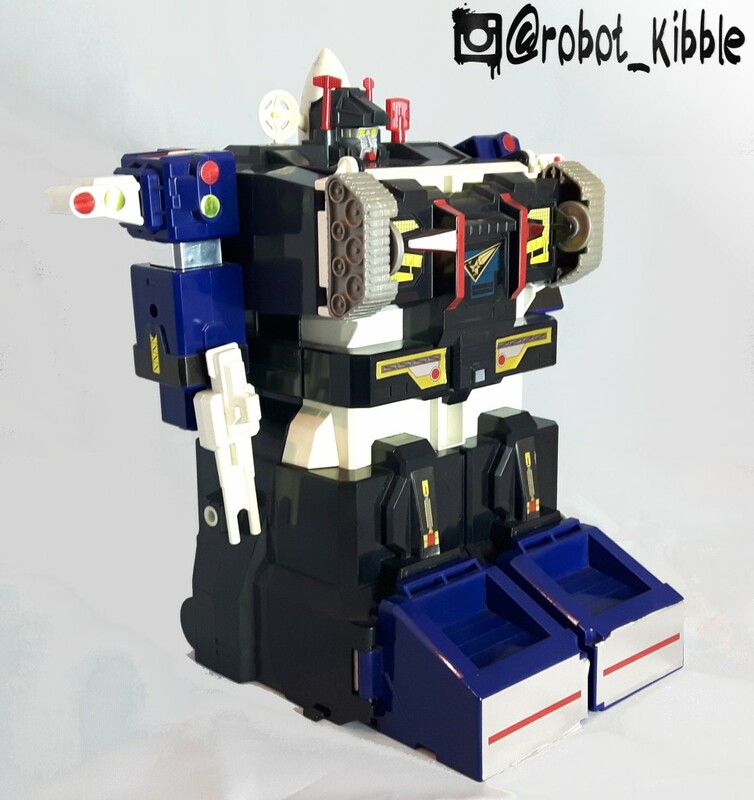 Much bigger than a Micromaster base. 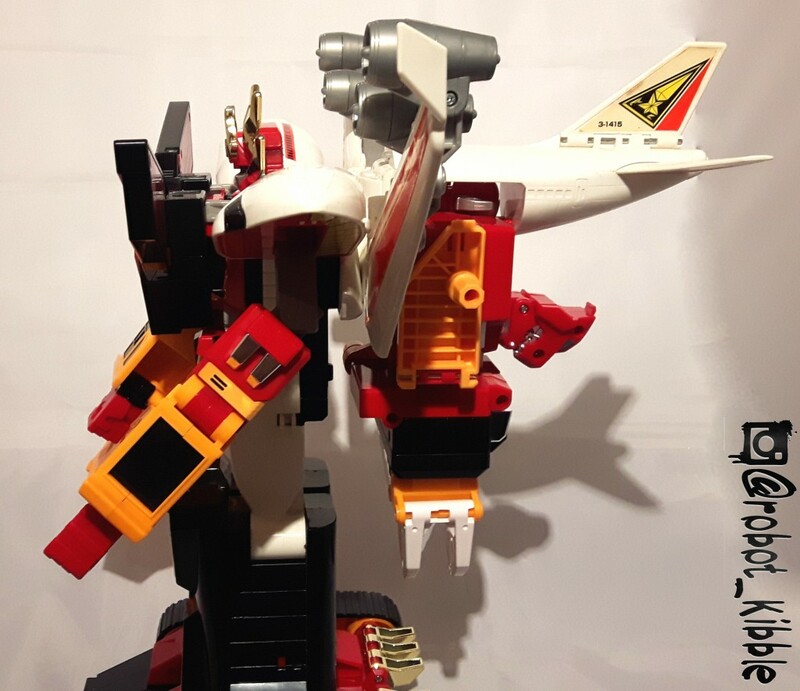 Like Grandus before him, Dagbase can also link up to a lot of his fellow Brave toys to make a sprawling city mass, including the obvious TF repaints like Death Garrygun, but also new robots like the HUGE plane Fire Dagwon, who also has a little seen base-mode (again, I will show all of these in future blogs, I can’t show every picture of every robot, in every configuration at once, and we’re building to some of the more obscure stuff). 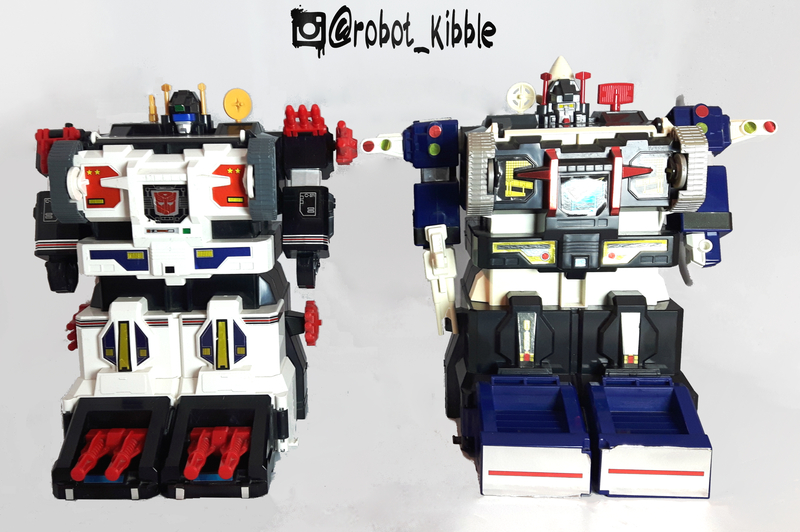 At a glance, Grandus and Dag-Base look very similar as they have such unique body-types, but actually the differences are quite noticeable; with the feet, hands, faces, back of the head, and accessories (including shoulder mounted traffic lights???) all changed to give them both a unique identity. You don’t see these two side by side that often. 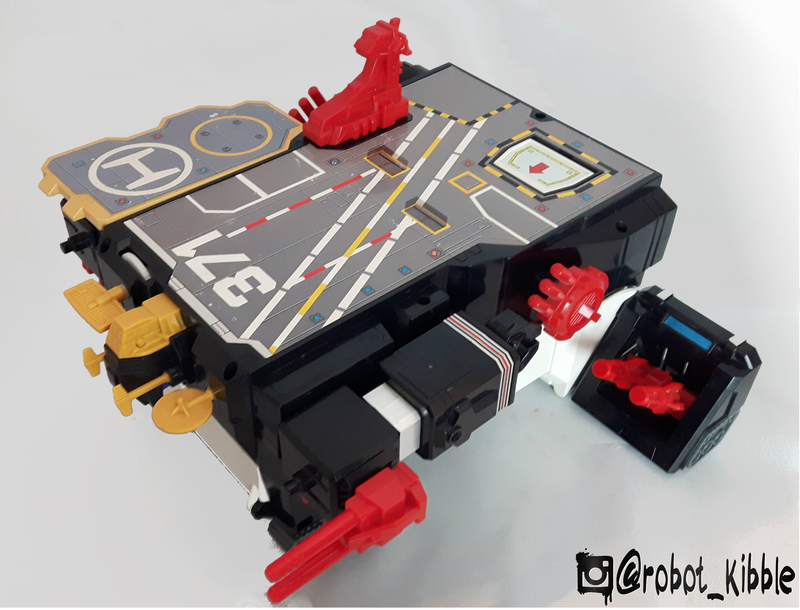 None more so than the aircraft carrier mode, which for Dagbase becomes more of a, uh, well I’m not sure what you’d call it exactly? As I mentioned earlier he tends to interact with trains moreso than anything else, but I can’t see how this could work with trains. So let’s just call it a battle platform and move on. Overall, I prefer Grandus out of the two. 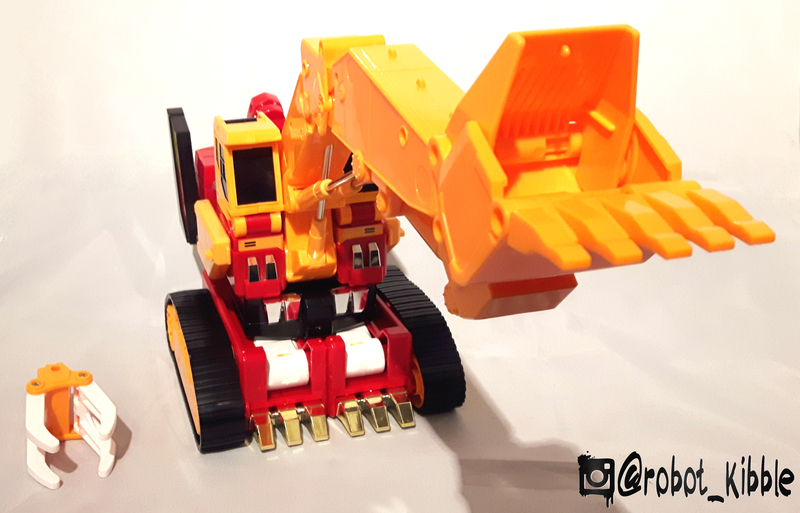 I think Dagbase has some great features and I like a lot of his remolded bits, and his ramps, but there is something about the colouring on Grandus that I love. 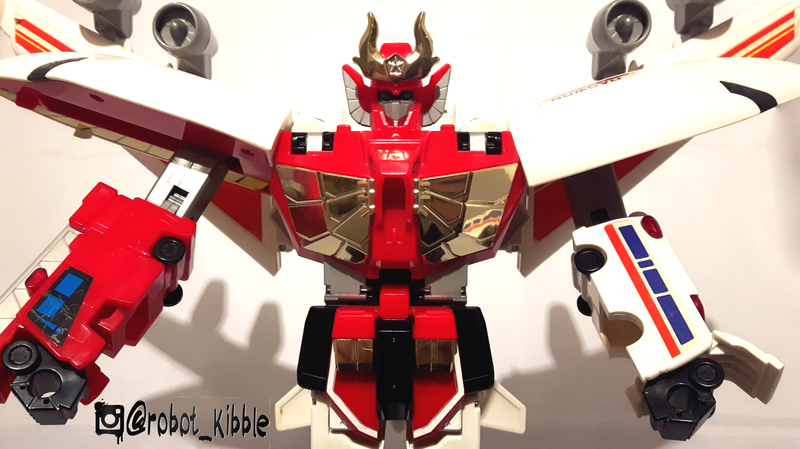 His little claw hands give him some much needed personality where the headsculpt fails him a little, and the huge 371, a reference to his Japanese release number (C-371) really adds an extra layer of nerd appeal for me. And what can I say, I love huge, sprawling base mode cities.